They then look at me with a dazed look and repeat the question. I just smile and repeat my answer and explain to them the health benefits of the supplements I take which are all organic and GMO-free. Being in the health and fitness industry, I have seen people rush to the next best supplement or fad diet. 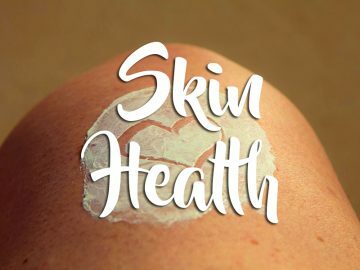 I have always stuck to my guns and use what I know works because I feel confident without a shadow of a doubt using and recommending Purim Health Products. As a result, I am sharing with you what I have been doing for years. These are my go-to products to keep me fit and fabulous year round. David Sandoval, author of the Green Foods Bible was coming to my town to speak. I could not wait for his lecture and bought his book. The Green Foods Bible and read it from cover to cover. His message resonated with me from the start and I have been using and teaching the benefits of green healthy living since then. The Core 3 program is great to easily start adding in healthy supplements to your weight loss toolbox. The superfood Core3 pack ensures you get optimal nutrition every day with fruits, veggies, and protein to manage a healthy weight and optimize your health. 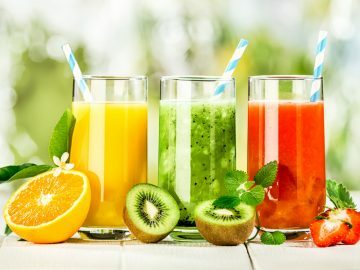 You will have greens every morning for energy and alkalinity, tart cherry juice every evening for deep sleep, stress reduction and antioxidants and Amino 23 for protein to build lean muscle and to support healthy metabolic functions for weight loss. This is not a diet; it’s a daily insurance plan for a hot and healthy lifestyle every day. VEGETABLES: Power Shake™The ultimate source of natural energy, endurance, strength and appetite suppression without caffeine or chemicals. Purium is a combination of the words pure and premium. Purium is committed to providing quality, organic, real food that has not been genetically modified. Your body needs nutrients at the cellular level to function properly. Today the foods we eat have traveled thousands of miles to get to your plate. The farms where your food comes from are generally grown on soil that is very deficient of nutrients too. 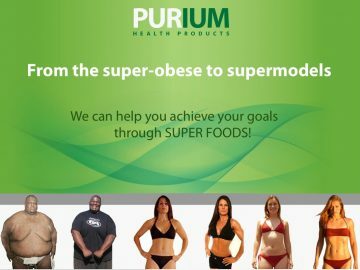 Supplementing your diet with Purium Health Products, which are organic, non-GMO green foods is one of the best things you can do for your health. CLICK HERE TO PURCHASE YOUR CORE 3 SUPPLEMENTS or Shop the web site. High-fiber, nutrient-dense, organic, non-GMO foods, that actually taste GOOD. Metabolic Boosting and fat-shredding with nutrients to turn on muscle building. Nutrients from dozens of Certified USDA organic vegetables, fruits and medicinal mushroom. at a fraction of what you’d pay at even the best grocery stores and farmer’s markets. 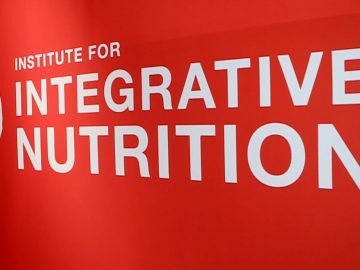 Strengthen your digestive system and improve your energy. Greens to support detoxing, cleansing and living a healthier lifestyle. I have been on my own health and healing journey, since I was a teenager. Starting with, mononucleosis, not once but twice, chronic fatigue, Epstein Bar, Shingles and the auto immune issue Vitaligo. 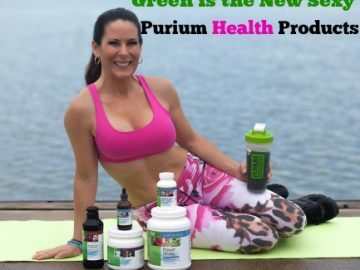 I truly feel that Purium and their commitment to quality products has been a huge part of my healing. I don’t know where I would be without my Purium Supplements. Do you have any questions? Not sure what supplements you might need? Leave me a comment below and I will help you chose what is right for your body. Plus, I love hearing from you!